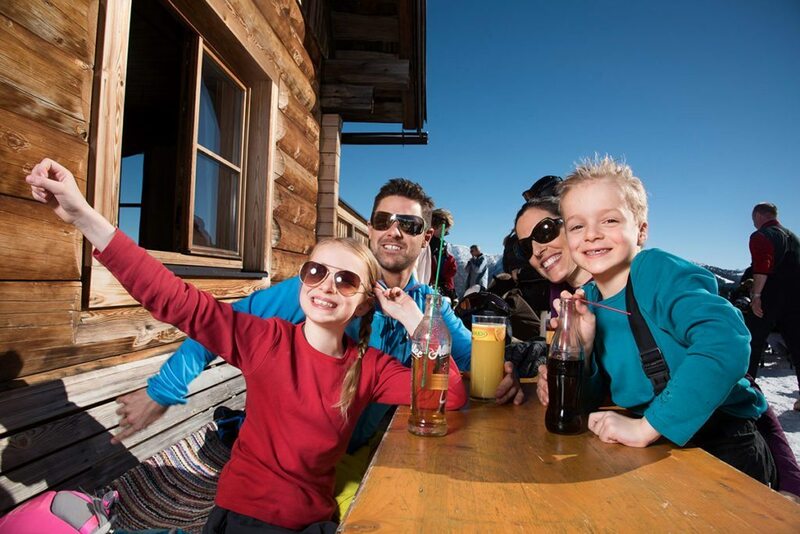 Enjoy the well-prepared slopes for all ability levels in the Snow Space Salzburg with its 3 interconnected ski areas of Flachau, Wagrain and St. Johann-Alpendorf. 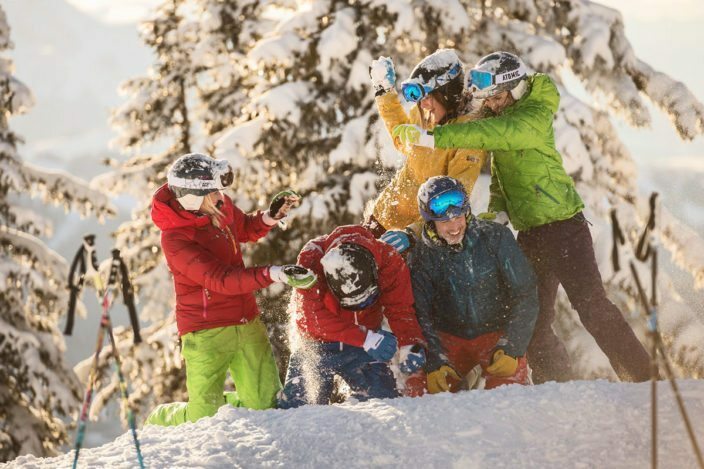 In addition a total of 760 km of slopes and 270 ski lifts await in the Ski amadé ski area association – and all available on just one ski pass. 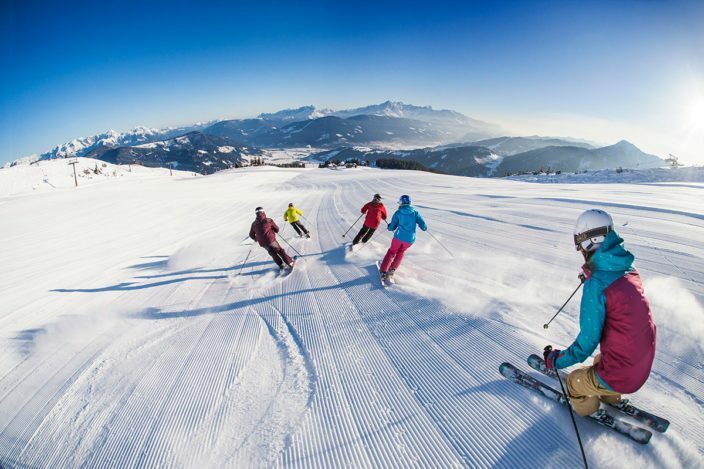 Due to state-of-the-art snow-making technology and complex preparation the ski areas guarantee optimum piste conditions for a great ski holiday in Flachau. 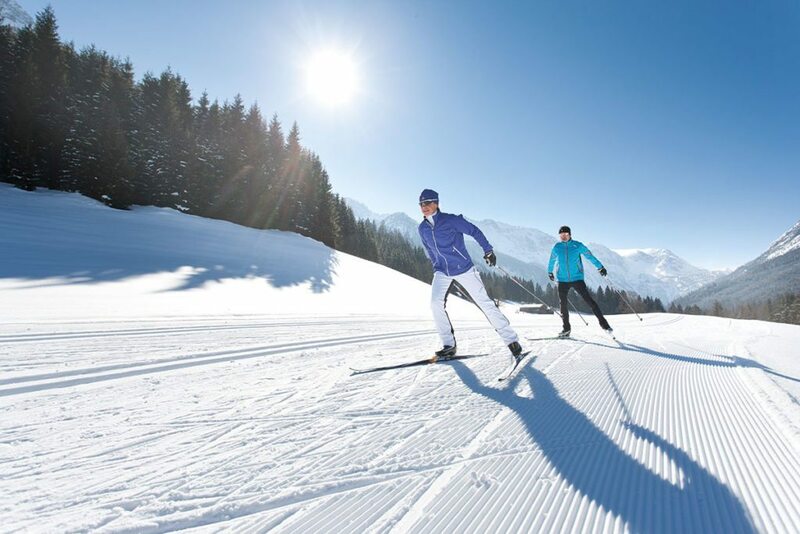 Whether classic or skating style: the total of 220 km of groomed trails in Flachau and the surrounding area make the heart of every cross country skier beat faster. Explore the whole of the high plateau and enjoy a well-earned rest in one of the many refreshments stops along the trail. Savour the magical winter wonderland on 40 cleared winter footpaths and snowshoe routes. 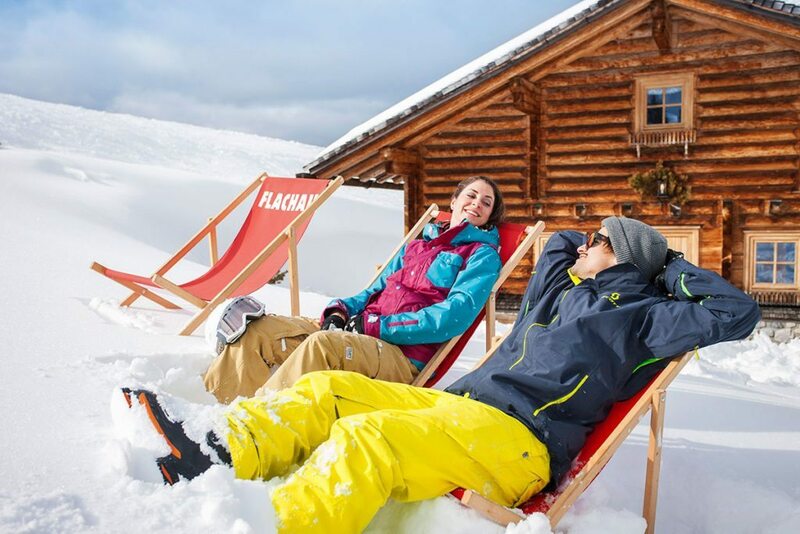 You can explore the mountain landscape around Flachau on foot or on snowshoes to your heart’s content! Our 4 toboggan runs offer guests a fun après ski experience! After a hearty meal whizz back down to the valley on speedy runners. With up to 4 km in length Flachau offers one of the longest and most scenic toboggan runs in the Salzburger Land. You can turn night into day as most of the runs are floodlit. What are you waiting for? 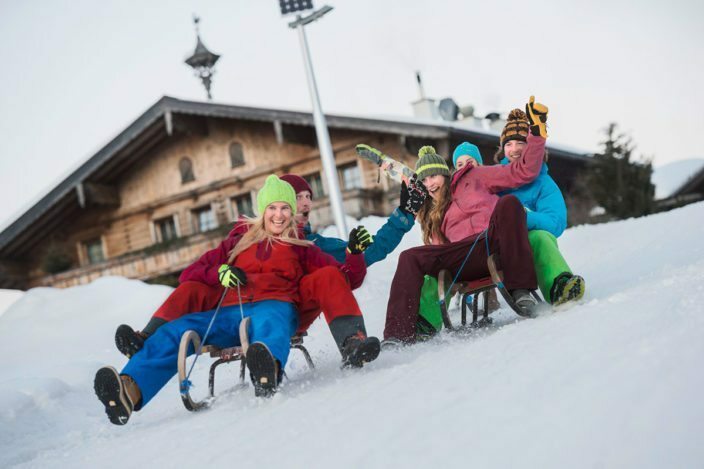 – Jump on to your toboggan and whizz down the mountain!